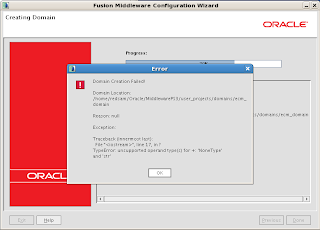 First I was thinking, may be Oracle ECM 11g PS3 installation package download was corrupted and downloaded it once again, but received the same error. 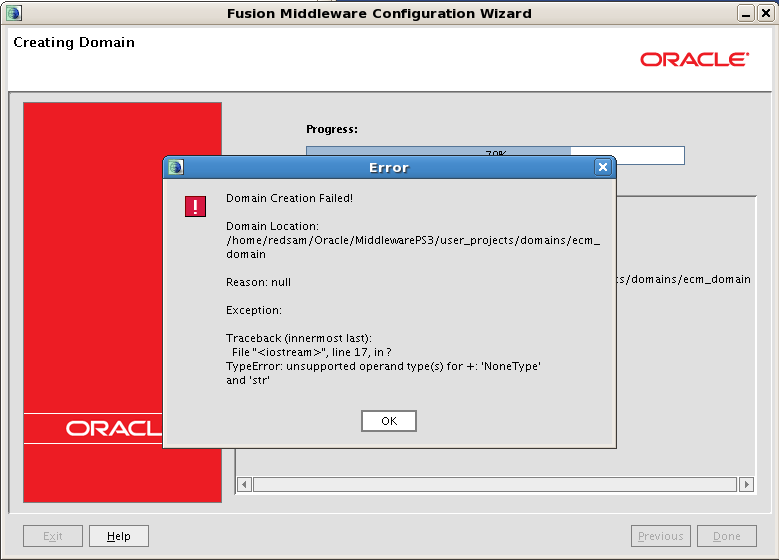 oracle has out of box webcenter vm without UCM , will this work if i want to install UCM on top of webcenter virtual box. Fantastic, thanks for this tip. 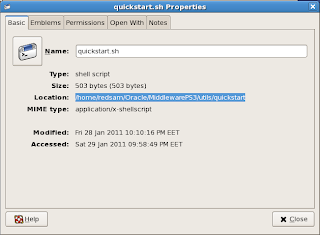 I had the exact same error when starting config.sh from the standard /wlserver_10.3/common/bin dir. 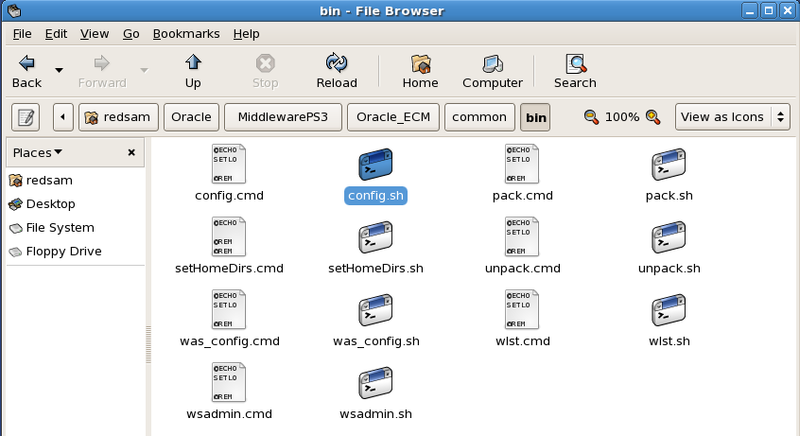 I am doing the same for a window installation - however running config.bat in the bin directory fails with the message "weblogicConfig or the install mode is not valid" After running the installer (setup.exe -help) provided with the distribution, I see that that "weblogicConfig " is not valid. Any ideas on what is occurring ? 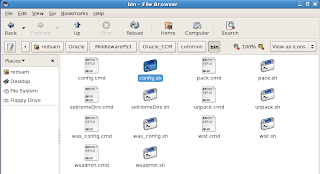 May be you are trying to install 64 bit version on 32 bit machine or something similar? Outstanding - this is exactly what I needed. Tahnks Andrejus! I'm Oracle ACE Director, Oracle Groundbreaker Ambassador, CEO and Technical Expert at Red Samurai Consulting with focus on Oracle Fusion Middleware and Oracle Cloud technologies. All views expressed on this blog are my own and do not necessarily reflect the views of my employer. © Copyright 2006-2019 Andrejus Baranovskis. Awesome Inc. theme. Powered by Blogger.